When I saw the sketch at Seize the Birthday, I decided to GO WILD! This was a really fun birthday card to create. 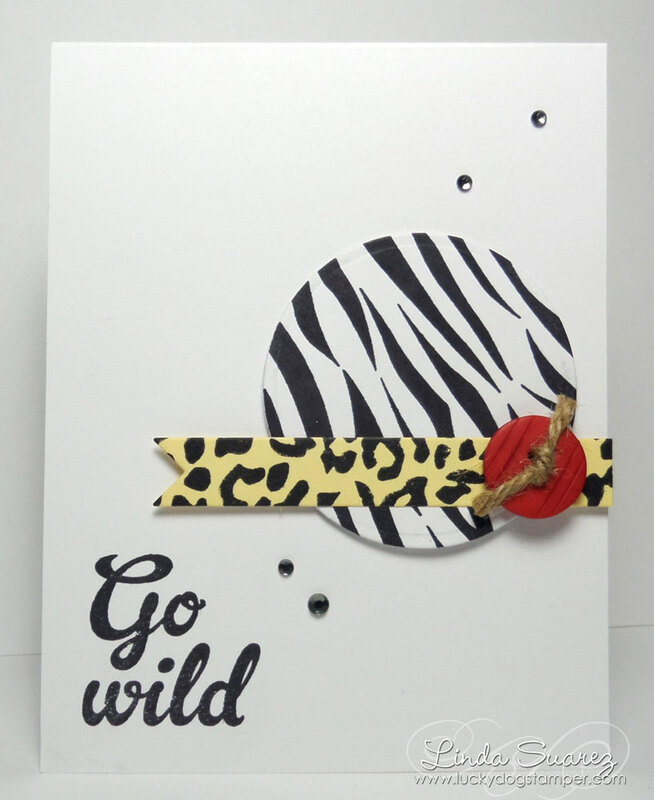 Love your fun card! Thanks for joining us at Seize the Birthday! love the animal print!!!! Thanks for joining us on Seize the Birthday.